The monetary policy committee provided policy parameters at the first meeting for the 2019 fiscal year, held on 21st and 22nd January, 20191. As presumed, all parameters were left unchanged at their current levels: MPR at 14 percent, CRR at 22.5 percent, liquidity ratio at 30 percent, and asymmetric corridor of +200/-500 basis points around the MPR. This is the 14th consecutive time the MPC will retain all parameters, and the apex bank is justifying its stance by insisting that the economy has remained on a noteworthy track based on prevailing positive macroeconomic performances2. The committee’s optimistic outlook is likely hinged on, among other laudable achievements, the acclaimed return of foreign investors’ confidence and convergence of the foreign exchange market – the CBN has relentlessly upheld the value of the Naira despite perceptions of election risks on exchange rates. In the coming months, changes in monetary policy parameters will, however, depend on the macroeconomic performance after the elections as well as the objective to hit the CBN’s inflation target of 6 to 9 percent. 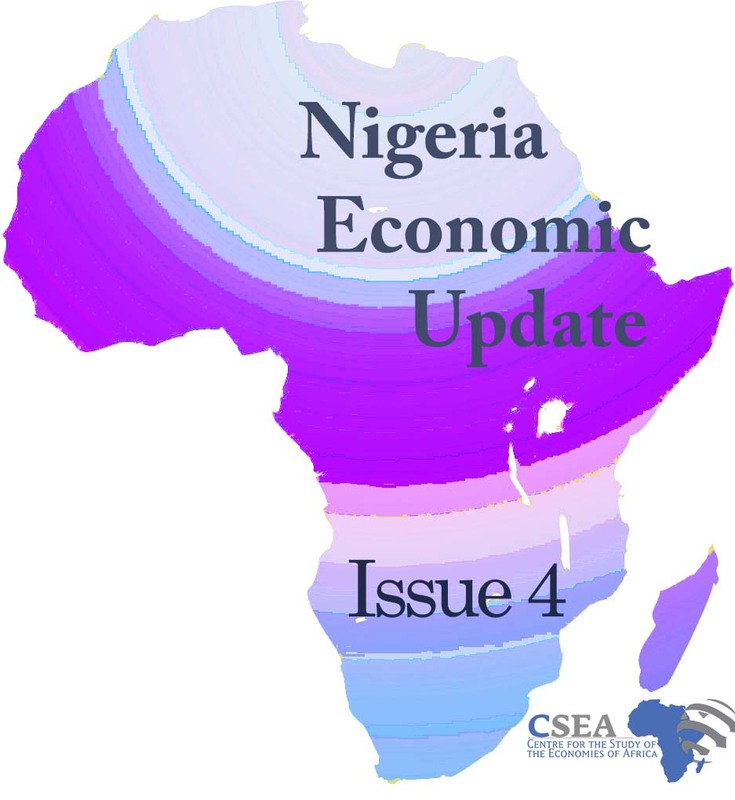 Recently released report by the National Bureau of Statistics indicates decline in output and contribution to GDP in the Nigeria aviation sub-sector. In real terms, output in the sub-sector decreased annually by 4.9 percent between 2015 and 2016; and declined by 13.3 percent (Year-on-Year) in 2016Q4 the largest quarterly decline in 2016. The sectoral fall in output was supply-side driven: increased cost of operations prompted cut-back on services provided by the sector as well as termination of some aviation operations. Going forward, recent improvement in forex supply in the interbank and BDC channel would enhance forex access to airline operators and facilitate smooth running of the airline industry. Fiscal responsibility acts have become increasingly common tools to enhance fiscal prudence and public expenditure transparency in many countries. In Nigeria, fiscal profligacy at the sub-national level has emerged as a major contributor to state corruption and macroeconomic instability.